in both water as lemonade, shikanji and milk as shakes, sherbet and lassi. icecreams, shakes and many more desserts and drink recipes. enhances the taste of dish. 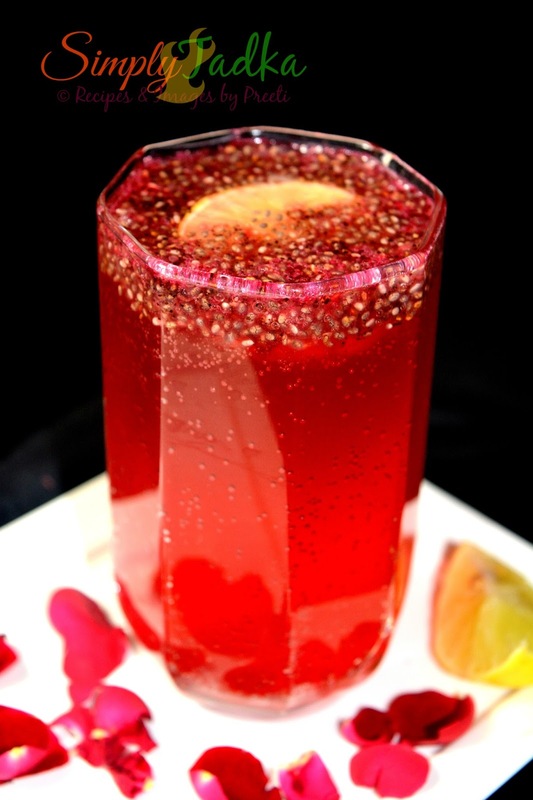 the sabza seeds or chia seeds in water for 30 minutes. soda water or sparkling water and mix well. 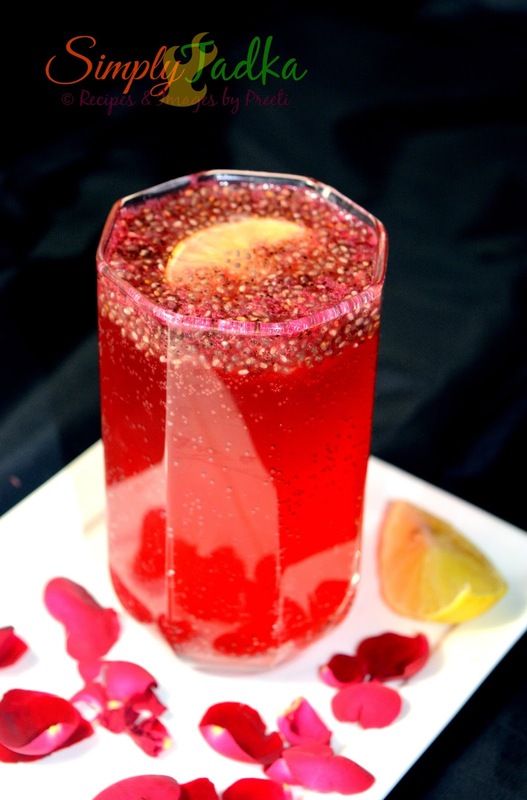 recipe, sharbat recipes, Indian drinks. Wow.. looks awesome.. will surely try it out. Looks refreshing.. definitely a great summer drink. Very refreshing and catchy summer drink, fantastic. Wow, what a refreshing and colorful drink that is. This is my favourite drink every summer. Love the colorful and refreshing drink. Wow such bright colour preeti..very nice..